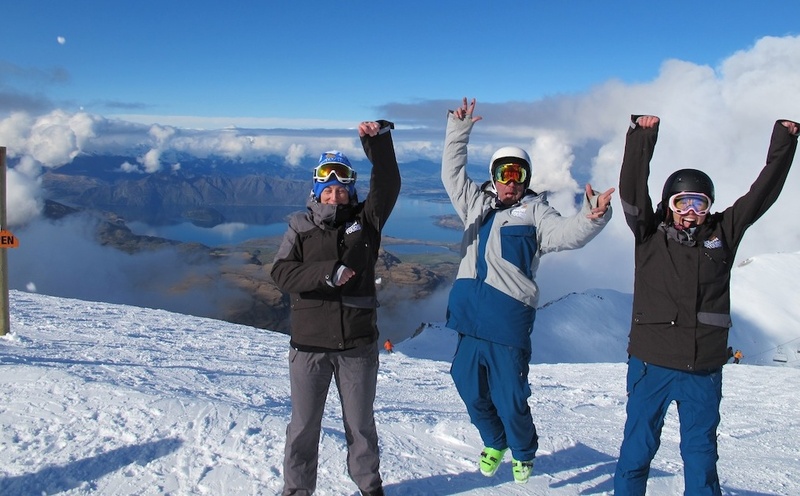 Ski New Zealand Packages 2014 - Is a Ski Tour Package for me? The world of online researching and buying is growing faster than 2014 downhill Olympic gold medallist Matthias Mayer! That includes ski packages, snowboard packages, and winter holidays to all sorts of places, including to us here in little old New Zealand. 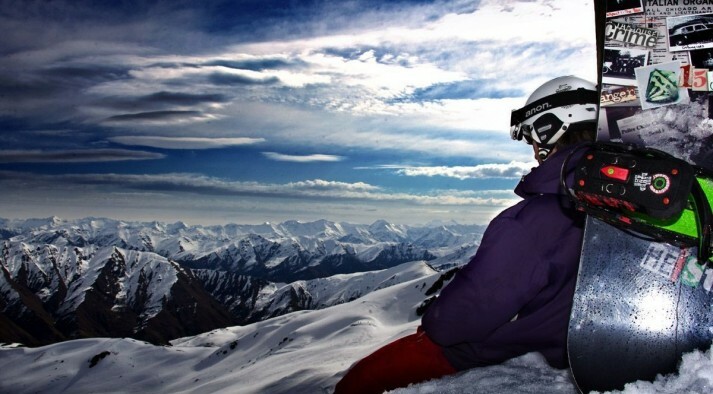 New Zealand ski packages are found in plentiful quantities online, choose from all sorts of combinations of accommodations and ski days. 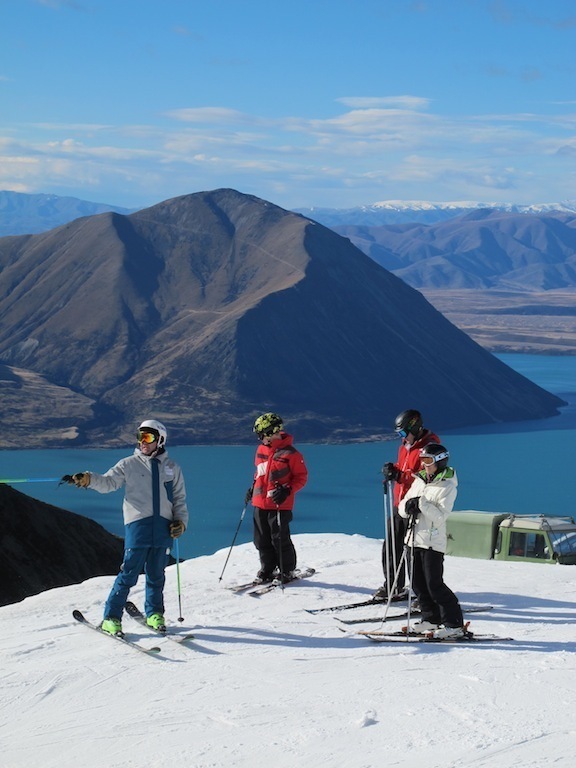 The majority of these are self-drive or independent ski New Zealand packages, with just a handful being hosted ski tours. 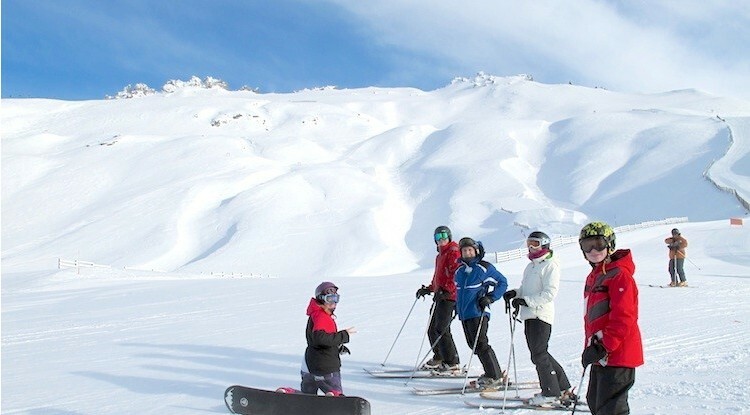 This blog is going to talk about the hosted ski holiday package, and give you enough information to decide if a hosted snow tour is right for you. 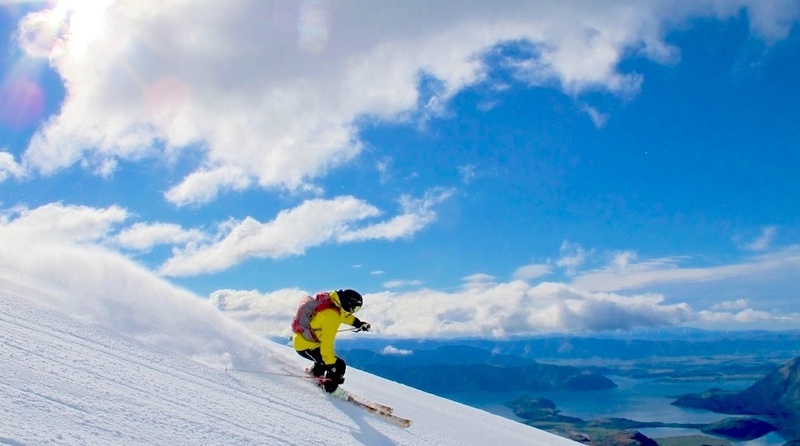 A New Zealand snow tour is the perfect stress free way to take your snow holiday. Packages normally include everything you need leaving you to just make sure you pack your bags, although you normally get a list for this too – so really you just have to make sure you get on the plane! Sounds easy right! With all the details taken care off, and not a hint stress in the air – it literally leaves you to just ski or board, and enjoy the fresh crisp air rushing past your face. The few choices you will have to make however is where to go for dinner, as most packages don’t include your meals. No doubt your guides will have their favourite places that they have likely already told you about! It doesn’t surprise me to hear they even have phone numbers in their phone, and can ring to make reservation for you. Yes, life is that easy when on ski tour. Some popular queries asked by would be travellers are: Does the guide stick around with you all day? And what about if there are slow people in the group and I want to just go fast? 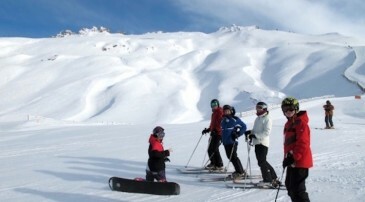 These are often concerns of guests researching into ski tours – Your guide is there to guide and facilitate the day, however you don’t have to stick with the group the whole day! Once you know your way around the mountain – you can absolutely take off and have some runs to yourself. Everyone meets up for lunch of course, and at the end of day. The majority of guests stay with the group for most of day, some take a few more breaks than others – making the most of the great coffee and hot chocolates in the lodges. Sometimes there are slower skiers in the group, but the guide will never let that effect your day. Guides are always one step ahead. They have this unique special ability to facilitate the day so that everyone has a smile on their face 95 % of time. What about the other 5% of the time you ask? Well, that is when we are all eating lunch! If there is a spilt of abilities in the group, the guide will make sure everyone knows where they are and is on safe terrain for their ability. 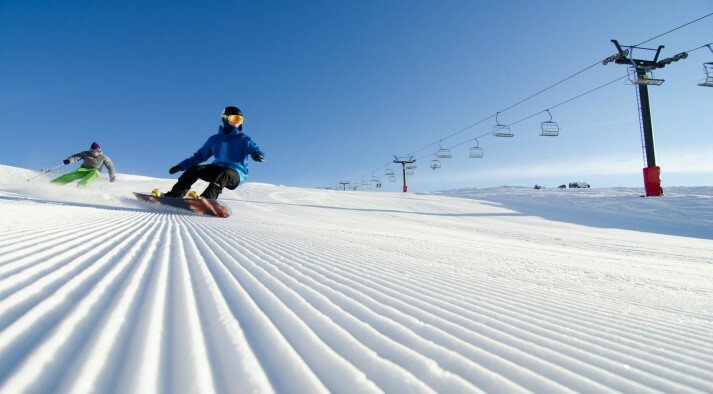 Then they will split their time between the different levels of skier or snowboarder. This may mean sending some guests down a nice blue run to the chair lift, while they ski or board with the others down a stepper black – all meeting up at the chair lift at the bottom. Or it may mean tearing around with the fast group for a few runs, then meeting up with the others for some perfect groomer time. The end of the day normally brings huge smiles and tired legs. Thank goodness you don’t have drive – that’s what your guide/host is for – You can catch a couple of winks before après ski or just enjoy take photos of the magnificent scenery. Dinner plans are often made between guests on the way down, and if you are lucky enough you guide may decide to join too! Of course I am a little bias, but I have experienced many independent trips all over the world as well as ski tours. Everyone is different, but me personally am all about taking a tour! That is across the board (pun intended) for all activates not just skiing and snowboarding. I would take a tour for mountain biking, diving, surfing anything really – to me it’s almost like a guarantee to make the most of the your time away and experience things like a local, and that’s what I want. Groups of friends who want a private ski holiday, with no one having to act as team leader – all group members can be free of responsibly. So there you have it, I hope that helps you decide if a snowboard or ski tour package is for you. 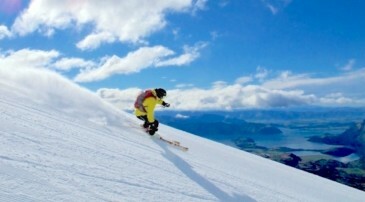 If you have any questions on ski tours or ski holidays in general to New Zealand, I am always happy to help. Just click here to email me.